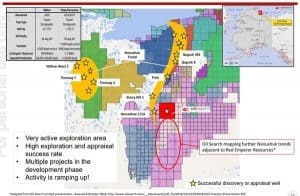 Red Emperor Resources NL (ASX/AIM: RMP), 88 Energy Limited (ASX/AIM: 88E), in its capacity as consortium operator, Nordic Rig#3 is at the Winx-1 well site, scheduled spud date of 15 February 2019. 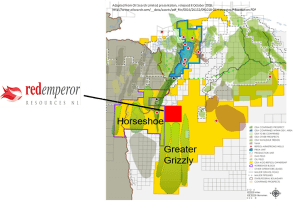 Given RMP’s modest market capitalisation of approximately $20 million, the potential value of its share of a 400 MMBO well implies a substantial share price upside. 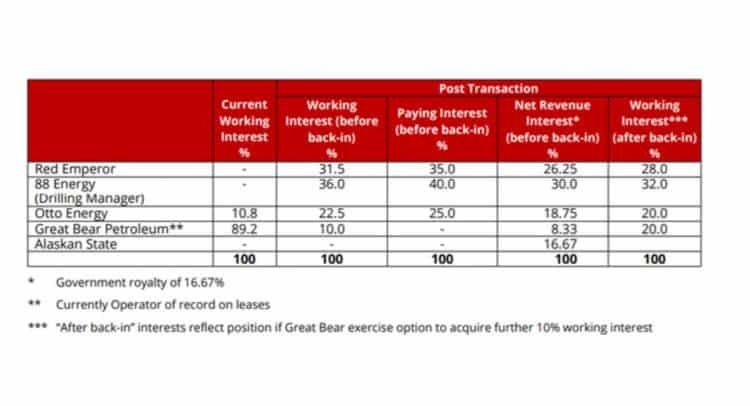 The size of RMP’s stake is considerable compared with its partners. 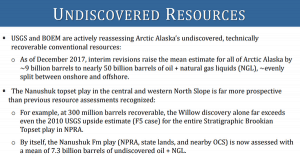 As highlighted previously, Horseshoe is part of the recently discovered multi-billion-barrel Nanushuk oil play-fairway, one of the largest conventional oil discoveries in the US in more than 30 years. How did it come about? Well, the answer is Bill Armstrong and his private company, Armstrong Oil & Gas. 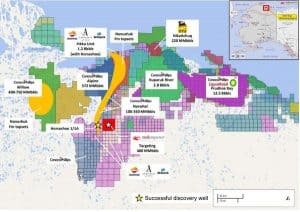 Consequently, indications are that there is a potential resource upside within the Pikka Unit from Oil Search’s current estimates of 500 million barrels (gross) of 2C contingent oil resource. 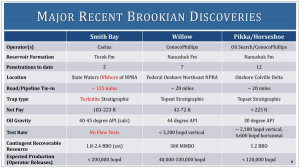 Discoveries in the region have ranged far and wide and auger well for RMP’s program. 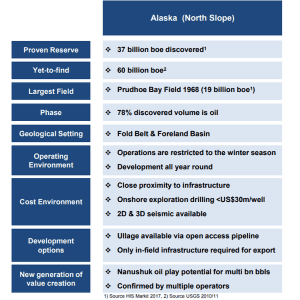 One could say that RMP has the playbook – it now has to come up with the game-changing plays that could redefine the company. Catalyst Hunter presents this information for the use of readers in their decision to engage with this product. Please be aware that this is a very high-risk product. We stress that this article should only be used as one part of this decision-making process. You need to fully inform yourself of all factors and information relating to this product before engaging with it.